Our tailgating trailers, grills, and coolers are ready for any occasion. Tailgating Envy has everything you would need to throw an epic tailgating party! Our custom trailers are ready to take your event to the next level! 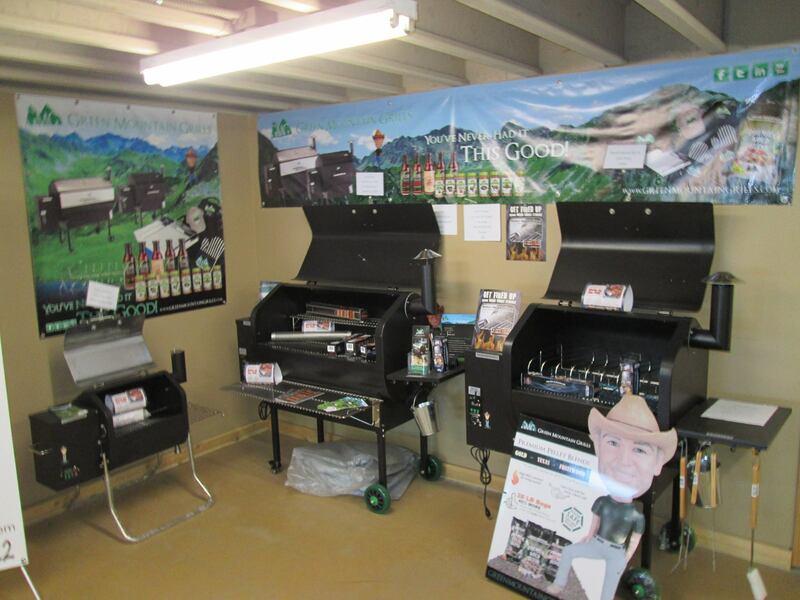 We carry Green Mountain Grills offering the latest in grilling technology. 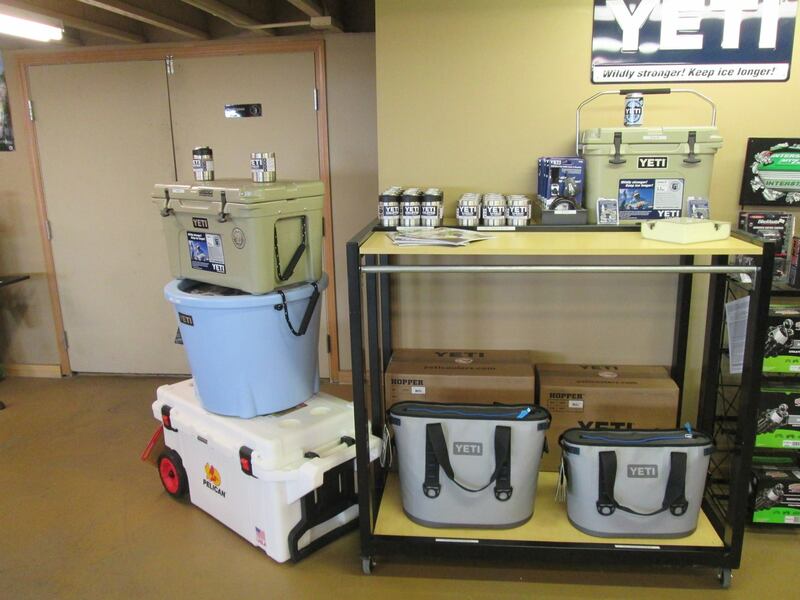 Rugged YETI brand coolers are leak proof and keep ice cold for days! 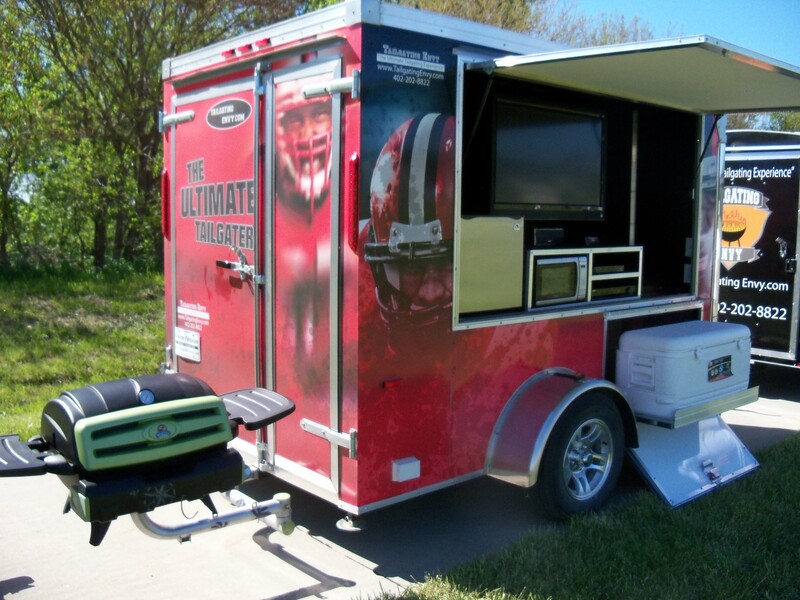 Be the envy of all your friends with our trailers custom designed for your tailgating parties.